Patients with angina suffer with chronic, severe pain in the chest and other parts of the torso due to low blood supply to the heart muscle. 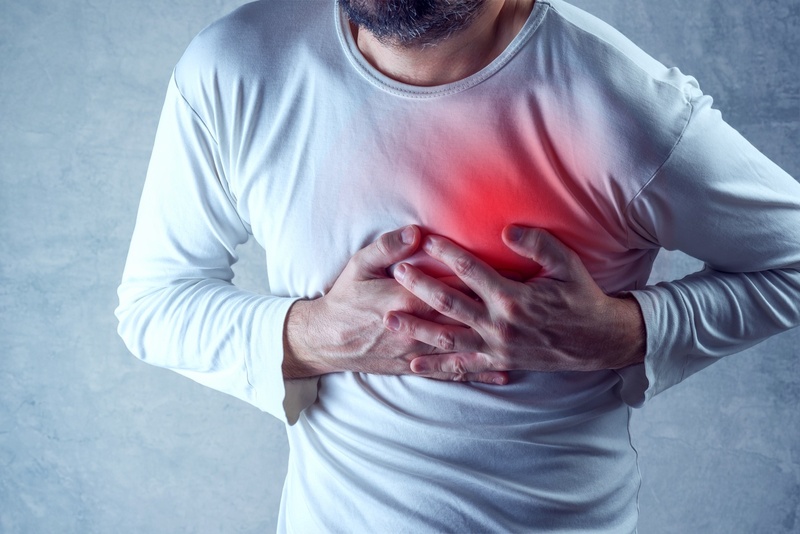 Although there are standard treatments that work for many with angina, some have a more debilitating form that does not respond to treatment (refractory angina). About 1 million people in the U.S. have refractory angina. However, there is hope for those who are without viable treatment options. Researchers have observed that CD34+ stem cell treatment may help improve angina in patients who do not respond to other treatments.